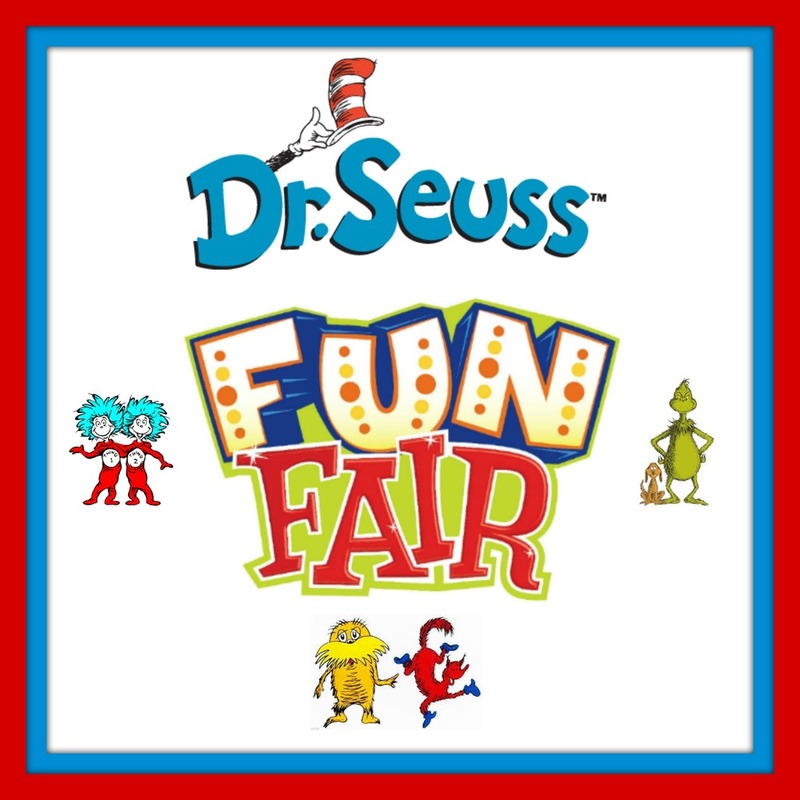 Our Dwight Fun Fair is coming up on Friday, March 9th from 5:30 p.m.-8:00 p.m. Please come and join us for a night of food, games, inflatables, silent auction, and great prizes! This event is a huge fundraiser for our school and we really need the help and support of our parents. We hope to see you at our Dwight Fun Fair on March 9!